"There are many man who are millionaires, but only one who owns Man O'War". -Samuel D. Riddle after being asked to sell Man O'War for one million dollars. Even though in the sport of three-day eventing you compete as one rider on one horse, it is by no means an individual sport. Friends, family, sponsors, clients, healthcare professionals and coaches all play a critical role in keeping my horses and myself healthy, happy and focused throughout the year. 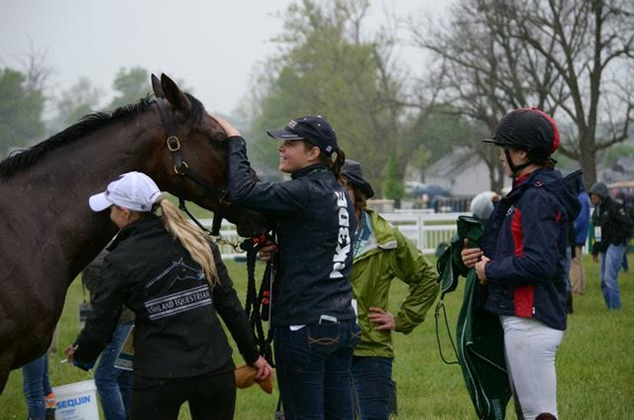 My team is the cornerstone of my success and I am very grateful to everyone who is a part of Ashland Equestrain. 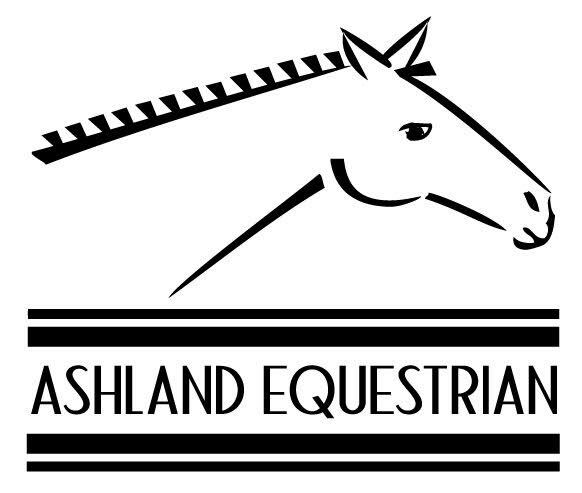 Click here to learn more about Ashland Equestrain Team membership. Gucci is a 2005 bay thoroughbred gelding. I bought him to bring him along as a nice horse in my string. He is a quick, elegant, athletic horse. In 2011 he competed in his first horse trials in April and finished the season qualified for a CCI*, garnering ribbons in almost every outing. 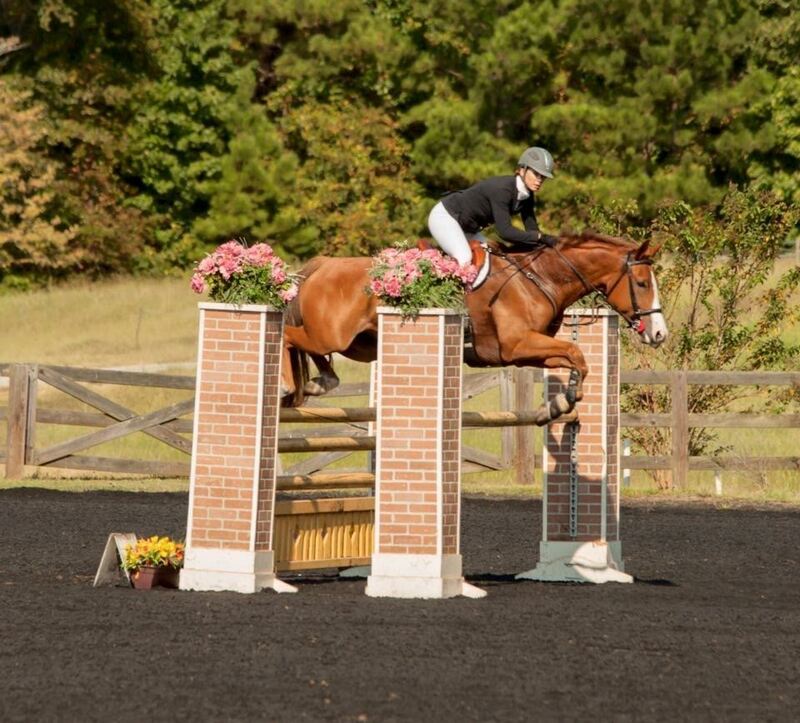 In 2012 Gucci moved up to intermediate level competing in the AEC’s as well as finishing 7th at Poplar Place CIC2* and 5th at Chatt Hills CCI2*. In 2013 he completed another CCI2*. 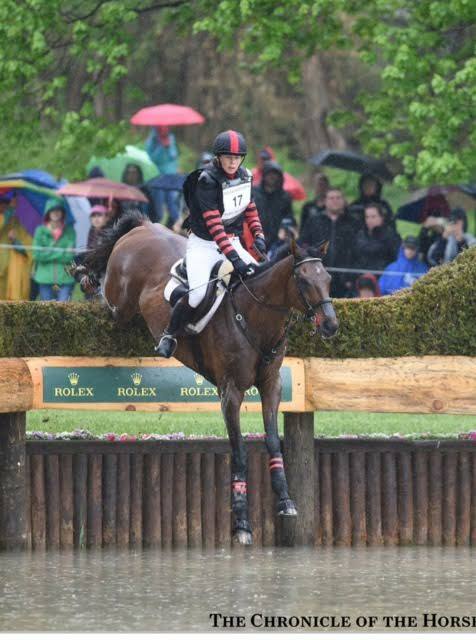 In 2014 he moved up to the advanced level, finishing 2nd at the MCTA Advanced Horse Trials, 4th at Morven Park CIC3* and in the top 25 at Fair Hill International CCI3*. In 2015 Gucci had a top 15 finish at Jersey Fresh CCI3* and in 2016 he completed Rolex Kentucky CCI4*. Sprout is a 2009 Irish Sport Horse mare. I have owned Sprout since she was two. 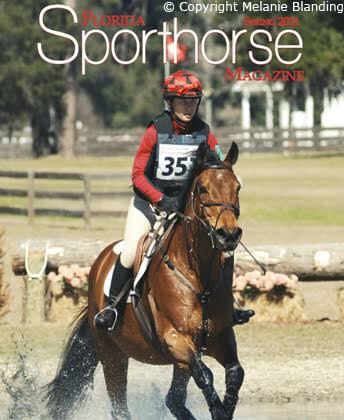 In 2013 she won the four-year-old Young Event Horse division at the Florida Horse Park and also competed in the East Coast YEH 4yo Championships. In 2014 she qualified for and competed in the East Coast YEH 5yo Championships at Fair Hill and then placed 8th in her first preliminary competition at Rocking Horse Fall Horse Trials. 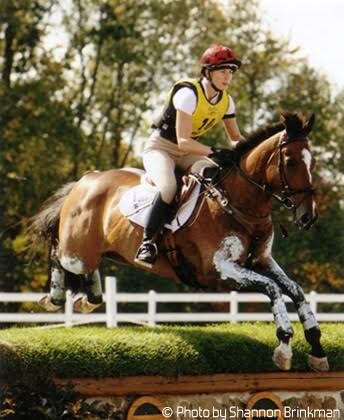 In 2015 she completed her first CCI* and she is currently competing at intermediate level. Monte is a 2003 Kentucky bred thoroughbred gelding that I purchased as a three-year-old on his way to the track. 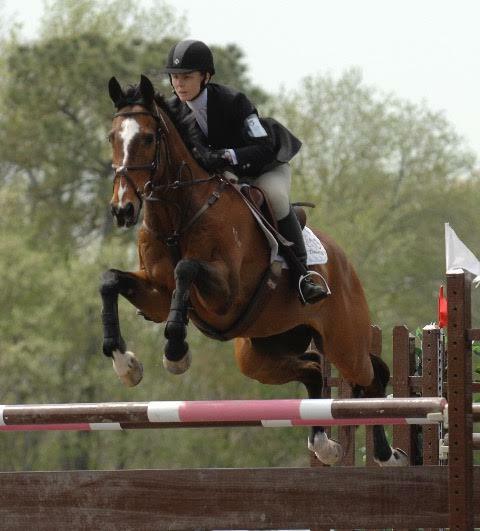 In 2010 Monte had a very good year at the preliminary level, including a win at the Morven Park Horse Trials in October and a second place finish at the Hagyard Midsouth CCI* later that fall. In 2011 Monte moved up to the intermediate level, placing 2nd at the Rocking Horse Winter Horse Trials and competing through the CIC2* level before sustaining an eye injury in early 2012. Monte is currently my “packer” horse available for students in my barn. In 2013 he was winning again at training level with my working student Mackenzie Kurtz. They qualified for the AEC’s and for the PRO Junior Rider scholarship. 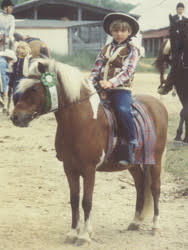 Kenny was my first pony. He was a skewbald Shetland who stood about eleven hands tall. My mom purchased him when I was two for my brother and me. For a while Kenny lived in our garden, because that was the only place on our property that was fenced in. I remember him stealing the dry cat food left out for the cats. I also remember that we fed him left over cream of wheat out of the pan from our Sunday morning breakfasts. Like any good first pony he was just naughty enough to give me a run for my money but safe enough that I had a lot of fun with him. My parents bought me Mr. Piebald when I was ten. A 15.2 hand registered Paint who had been broke western, Pie was a true champion at heart. I Pony Clubbed with him from the ages of 10 to 15. When I was fourteen I competed at Preliminary level for the first time with him and qualified for the CCI* that was held at the Essex Horse Trials. The same year, we won the dressage phase of the eventing competition at Pony Club Nationals and came in 4th overall individually. When I was ready to move on, Pie was loaned to another Pony Club family whose children I taught. Mr. Piebald died at my parents’ farm at the age of thirty. In 2000 Mr. Wetherill bought Sword Play, or Knobby, for me to compete on. Although Knobby had only completed a few preliminary events when I started riding him, it was Knobby who really introduced me to upper level competition. 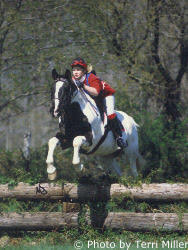 I won my first three-day ribbons on Knobby and did my first advanced horse trials on him in 2001. He had amazing competitive intensity and it was a rare day that we had any jumping faults on cross country. Knobby currently enjoys his retirement as a pleasure horse for his new owner Karen Tappenden. Knobby currently enjoys his retirement as a pleasure horse. Aly Cat Two was my first real partner at the Advanced level. Mr. Wetherill bought him for me in 2003 and we competed together through 2007. 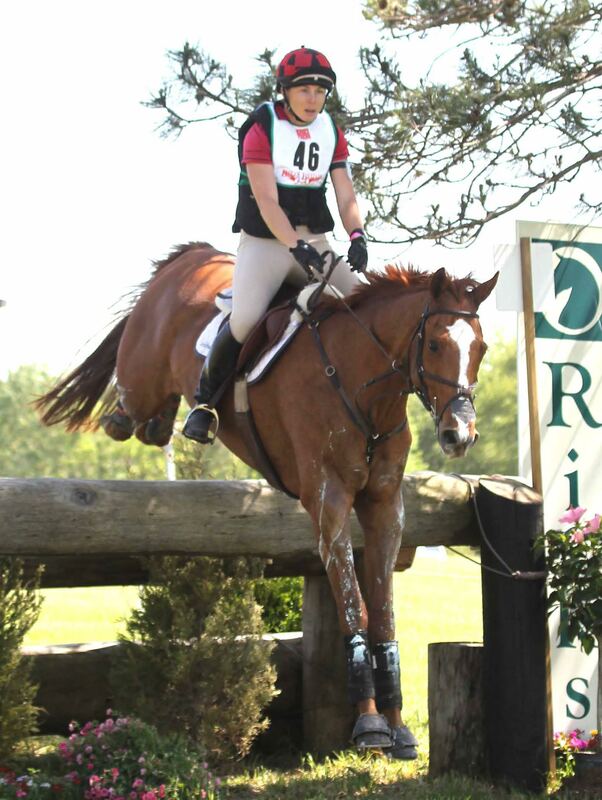 Some of our competitive highlights include a fifth place finish at The Fork CIC*** in 2006 and a 24th place finish at Jersey Fresh CCI*** in 2006. Aly Cat always had his own opinion about how things should be done. At our first advanced horse trials together, for example, he thought the dressage should be done not on four legs but on his two hind ones. Luckily for both of us I knew how much he loved to jump and I managed to keep him in the ring so that we wouldn’t be eliminated before cross country. Cat also liked to play tricks on us. One of his favorite jokes was to appear to be asleep at big shows only to slip out of his stall while it was being cleaned and run loose around the show grounds, much to the embarrassment of me and my grooms. He did this more times than I care to admit, and it was only ever at the big shows. He must have wanted to let everyone know he was there. In the summer of 2007, Mr. Wetherill and I brought Doc over from Australia where he was bred by Vanessa Hawkins and had been competed to the advanced level. 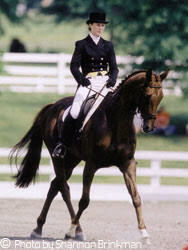 His sire, ESB Irish Descent, was a grand prix show jumper and Doc inherited both his jump and his quirky nature. Doc and I forged and exceptional bond. He was the first horse I qualified to compete at the 4* level on. 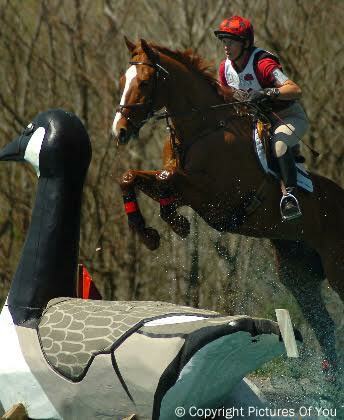 At Rolex CCI4* in 2009 Doc threw a freak spook just before the trot-up and tore his meniscal ligament. Before that we competed in many horse trials together as well as jumping around Fair Hill CCI3* twice and winning the 2008 Bromont CIC2*. More importantly, though, Doc was a ride I loved. I gained miles of experience on him and never doubted his jump or bravery. Without Doc, I never would have been able to develop Gucci. After Doc retired he stayed with me for a bit and then he lived for several years with my student Chris Bradley, who would enjoy afternoon happy hours with him, both of them drinking Pinot Noir in the Florida sunshine. Doc passed in the fall of 2017 at 23 years old. Jet is a 2001 thoroughbred gelding that I started training in 2007. Jet has a tremendous work ethic and is a clever cross country horse. 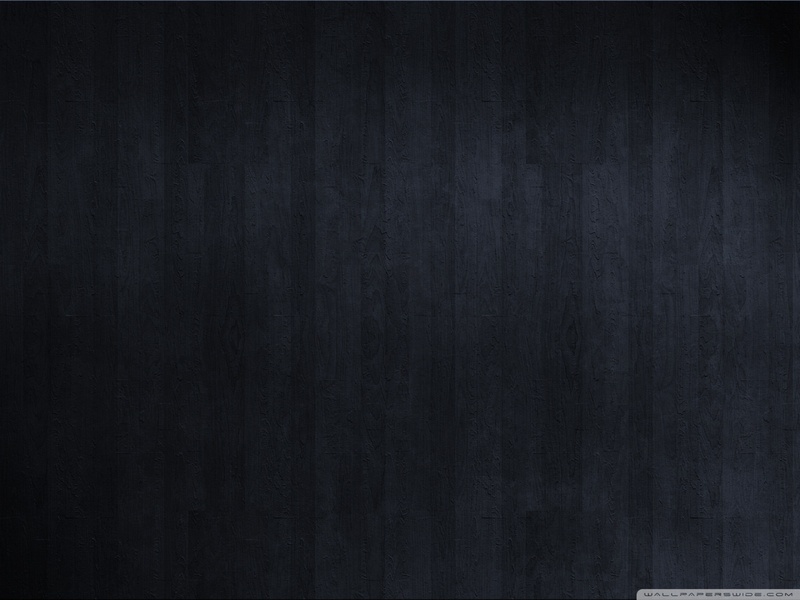 As a result he moved up the levels at a steady pace. In 2009, Jet and I placed 9th at the Plantation Field CIC2* and 14th at the Fair Hill International CCI2*. In 2010 we placed 6th at the Jersey Fresh CIC3*, 6th at Plantation Field CIC3*, 14th at Bromont CCI3*, and 18th at Fair Hill CCI3*. Jet qualified to compete at the CCI4* level but has since retired from the top level of competition and is competing at preliminary level with my barn manager Kat Richards.